Sabon is having a big Flash Sale and are offering 20% off all products! 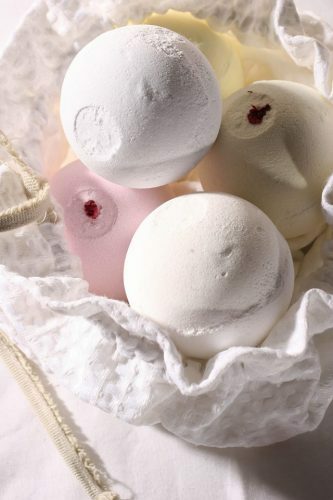 Pamper yourself with Sabons luxurious body scrubs, bath bombs, shower oils and so on! The pampering already starts as soon as you click the buy button! Because the best thing about online shopping is: You can shop everything you want while sitting on the couch in your PJ’s and drinking wine!